The report enumerates the Melamine Market share held by the major players of the industry and delivers a full view of the competitive landscape. This market is categorized into different segments with the comprehensive analysis of each with respect to the geography for the study period. Based on the historical study and estimates future prospects based on in-depth research, this report briefly provides the market trends, size, growth, and estimation for the period 2018-2025. Melamine is a white crystalline powder which is commonly used in the production of melamine-formaldehyde (MF) resins. Melamine-based resins are moisture-resistant and hard. Melamine is used in wide range of applications such as laminates, adhesives, molding compounds, surface coatings, paper treatments, textile resins, and flame-retardants. MF resins are widely used in the manufacturing of laminated wooden panels. These resins have properties such as strong resistance to heat, stain, abrasion, and chemical reaction. So, these are widely used in construction applications. Melamine is classified according to applications as adhesives & sealants, laminates, molding compounds, paints & coatings and others (flame retardants, textile resins, concrete plasticizers, paper finish, etc.). Laminates segment has the largest market share owning to the growth of the construction industries. Adhesives and sealants are expected to show a significant growth during the forecast period due to the increase in demand of furniture industries. The key drivers for the melamine market are the growth of the end user industries. Rapid urbanization, increase in disposable income and rise in standard of living in developing economies are key factors contributing to robust growth of the building and construction industry. The rising importance of lightweight vehicles with lower emissions and increased fuel efficiency is also fueling the melamine market. The key constraints of Melamine market are volatility in raw material prices, increasing consumer concern toward formaldehyde emission and availability of cheaper substitutes such as liquid wood and soy powder. Asia-Pacific is the largest market for melamine and is expected to grow during the forecast period. 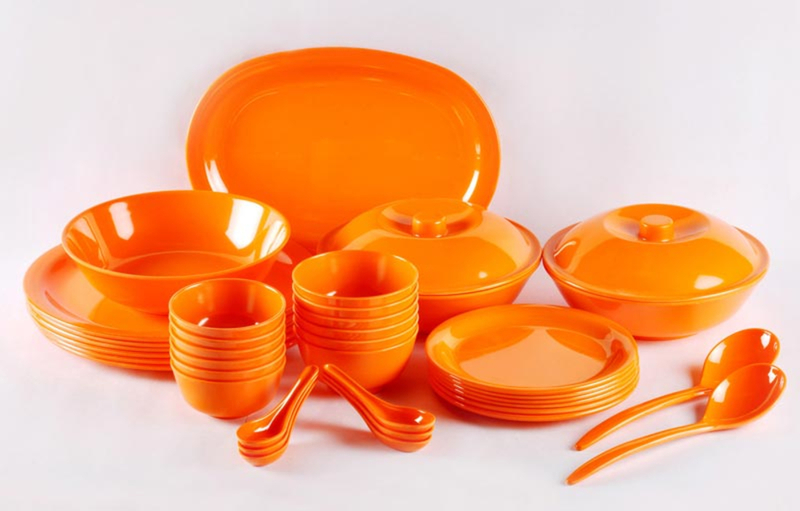 The key players in the global melamine market are OCI N.V., Borealis AG, BASF SE, Methanol Holdings Limited, Qatar Melamine Company and Cornerstone Chemical Company. Geographically, this market has been segmented into regions such as North America, Europe, Latin America, Asia Pacific and the Middle East & Africa. The study details country-level aspects based on each segment and gives estimates in terms of market size.